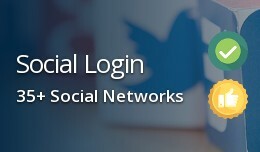 Social Login Social Login for OpenCart allows your users to login and register with 35+ social networks. 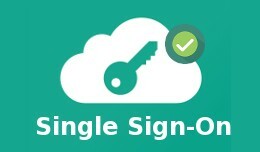 It increases your OpenCart registration rate by simplifying the registration process for new users and provides permission-based socia..
OpenCart Single Sign-On Single Sign-On for OpenCart is a professional SSO extension that automatically creates accounts and signs users in as they browse between multiple and independent OpenCart shops in your network. Take away the need ..